To be part of a vibrant, global community… Becoming a full paid member makes you part of a vibrant, global community of educators dedicated to the vision of advancing the scholarship and practice of teaching and learning in higher education. Full members include faculty, scholars, researchers, administrators, staff, and other thought leaders from colleges, universities, government agencies, and non-governmental organizations from around the world who share this common vision. HETL connects and empowers a global community of educational leaders to transform higher education for a brighter future. To be part of a collaborative, professional network… Becoming a full member enhances your career as you dialogue and network with other educators from around the globe. HETL full members represent all institutional types and all academic disciplines. HETL provides a world-wide communications linkage through inter-active dialog and exchange of ideas and knowledge. HETL provides a collegial and supportive environment for educators from many different cultures to collaborate with each other. HETL uses LinkedIn as one of the platforms for its discussion forum, which any qualified educator may join for free. To be part of an innovative, forward-thinking association… Becoming a full paid member supports the HETL mission and activities that provide the global higher education community with research, publishing, and resources needed to improve teaching and learning in the 21st century. 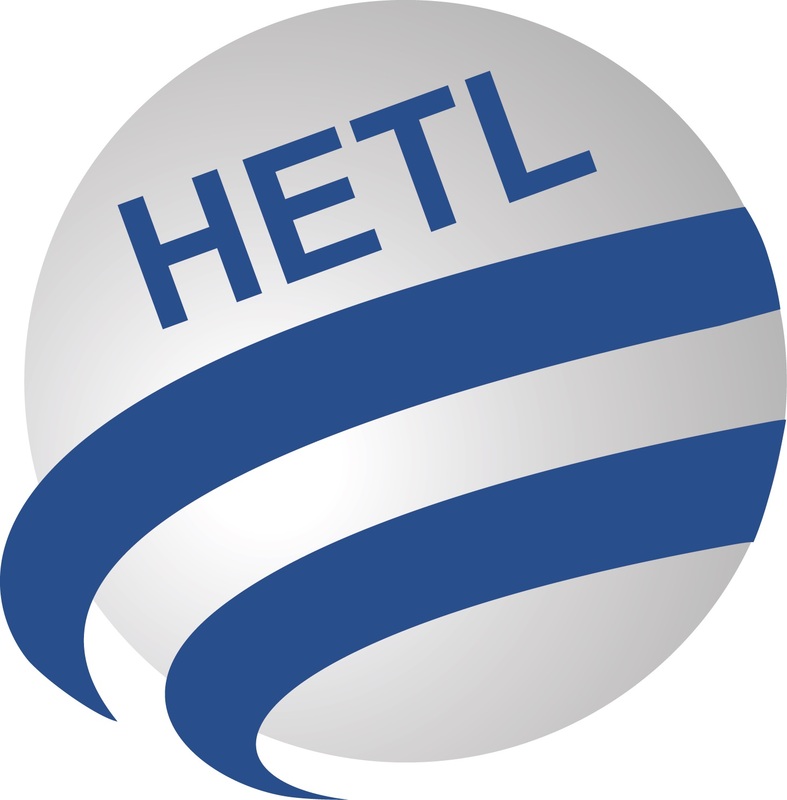 HETL full members generate innovative ideas and contribute to the growing knowledge base on teaching and learning. As a result, your involvement allows us to advance higher in higher education. HETL is a member driven organization and, as such, is supported through institutional and individual membership fees. Your membership with demonstrates your commitment to excellence in teaching and learning. Free notification of published articles in the International HETL Review (IHR). HETL members get involved for many reasons. They get involved to be part of a vibrant, global community of educational professionals, to network and collaborate with colleagues from around the world, to develop professionally and institutionally, and to support the mission and vision of HETL. Some of our members get involved actively while others are quiet supporters. Members get involved in a variety of ways that best fit their individual needs and preferences. Get involved in any way you like but get involved to explore new opportunities and to enhance your professional development. Institutional membership costs $600 USD per year. Institutions may cancel their membership at any time. Please see the Institutional Membership Agreement. If your institution would like to become an institutional member, Click here to join. For more information, contact the HETL Director at director@hetl.org. Individual membership costs $60 USD per year. You may cancel your membership at any time. Individuals must be at least 18 years of age to join as a paid member. By becoming an individual member of HETL, you grant HETL permission to share your contact details with other full members of HETL. You also grant HETL permission to add your email address to HETL’s email list. You may opt out of this list at any time. Click Here to become an Individual Member.